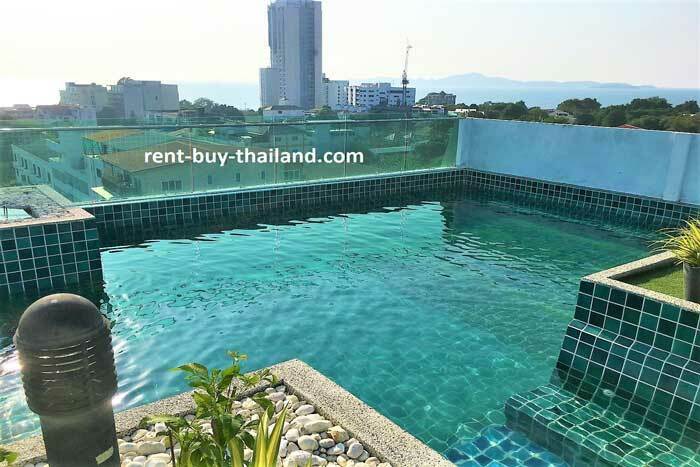 Laguna Bay 1 Pattaya Pratumnak - Prices start from 2.29 million Thai Baht. 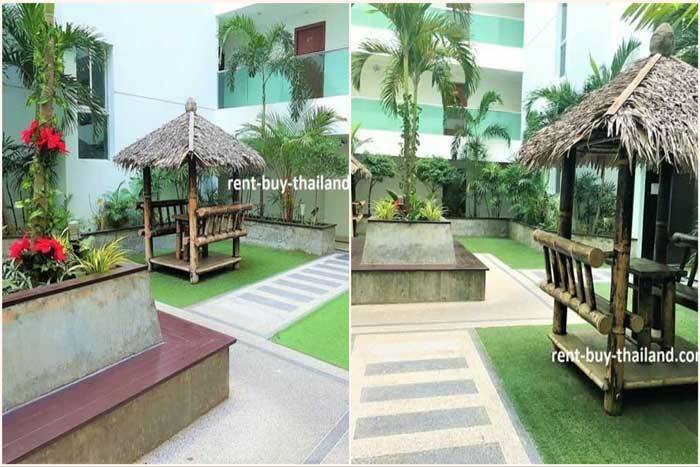 Laguna Bay 1 - Rental prices start from 15,000 Thai Baht per month. 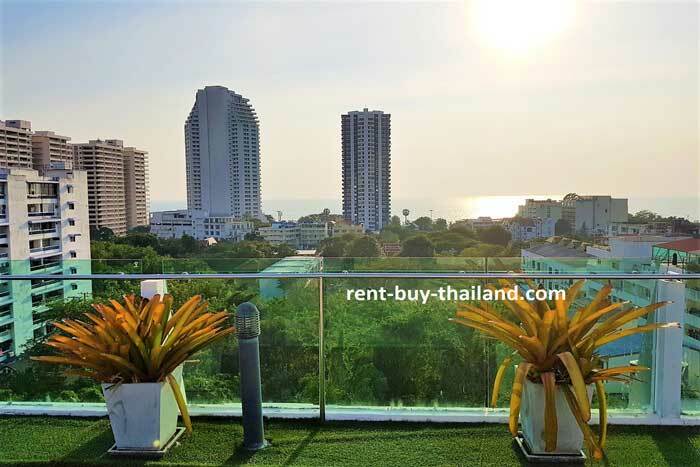 Laguna Bay 1 Pattaya is in the sought after area of Pratumnak Hill and only a five minute walk to Cosy Beach; positioned centrally this is the preferred location for many foreigners as it is nestled between South Pattaya and Jomtien. Completed in 2013 this is a modern development offering residents some superb facilities. The complex boasts a lovely tropically landscaped garden area in the atrium at center of the building where residents can relax, and the impressive roof-top infinity swimming pool offers stunning panoramic sea and city views to enjoy while you swim or sunbathe. There are restaurants, shops, beauty and massage parlors and bars close by as well as attractions such as Cosy Beach, Pattaya Water Park, Walking Street and Jomtien Beach. Big Buddha Hill is also nearby, offering panoramic views of the area, and is a lovely area for walking or bike riding. Pratumnak is a popular area for expats and offers residents a variety of restaurants, along with being home to Cosy Beach - one of the finest beaches in Pattaya. Cosy Beach is very clean and well maintained; as it is situated in a tranquil bay between Pattaya and Jomtien, accessible via steps down a cliff side, you can expect a lovely peaceful atmosphere here.